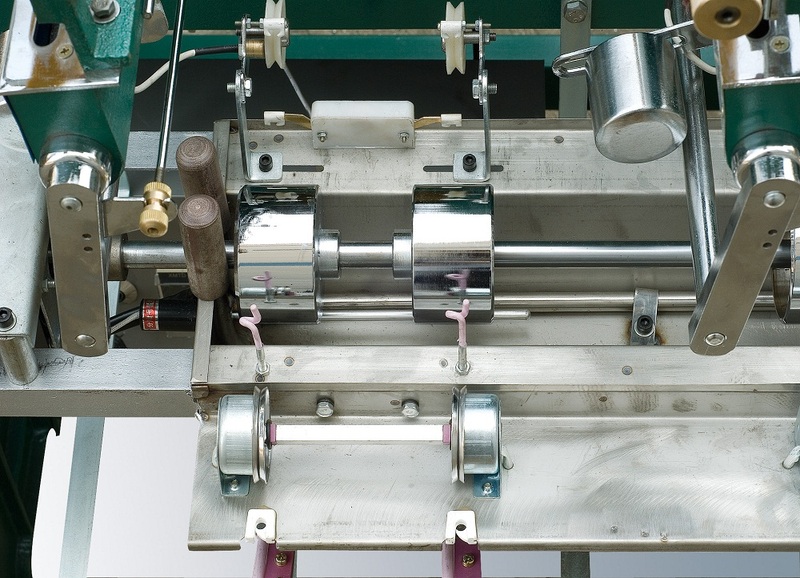 According to the problem that traditional winding machine can not heating oiling (waxing), long tank heating oiling device has been successfully researched and developed by our company in 2009. This device is equipped with the adjustable temperature control instrument, and it uses adjustable speed motor to control the roatation speed of the oil wheel, so that to control the oiling quantity. 1. itis equipped with the new generation electronic counter to measuring length or circle accurately. 2. it is equipped with thread break auto-stop device. 3. it is equipped with electron tension. 4.it is equipped with disconnecting automatic memory function. 5. It is equipped with the long tank heating oiling system. Product specifications and design subject to change without notice. 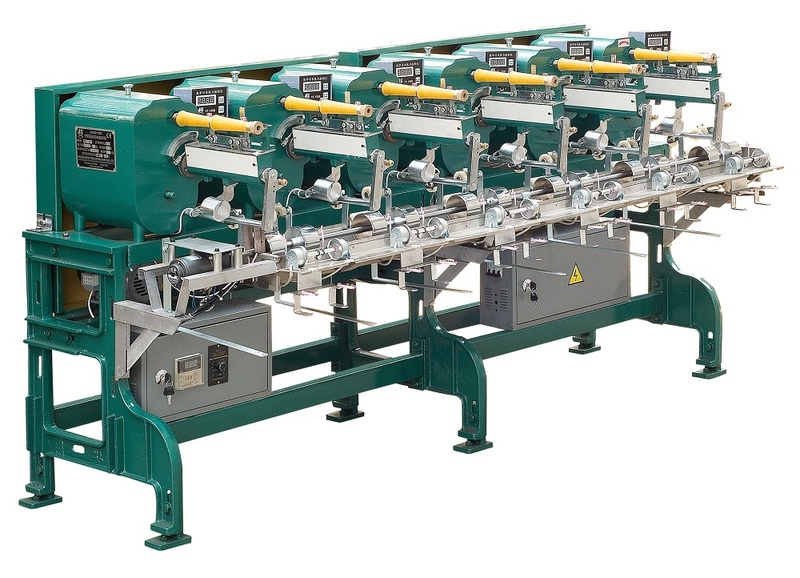 Looking for ideal Textile Winder Machine Manufacturer & supplier ? We have a wide selection at great prices to help you get creative. 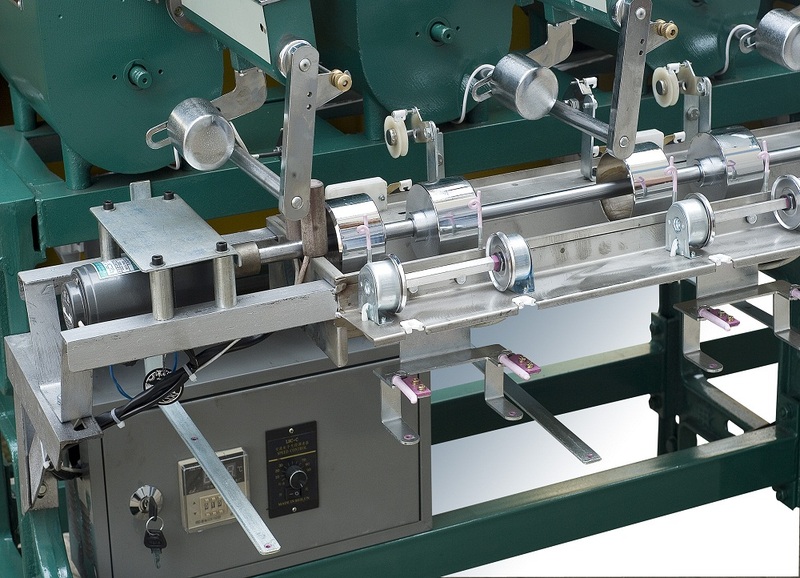 All the Sewing Thread Reeling Machine are quality guaranteed. 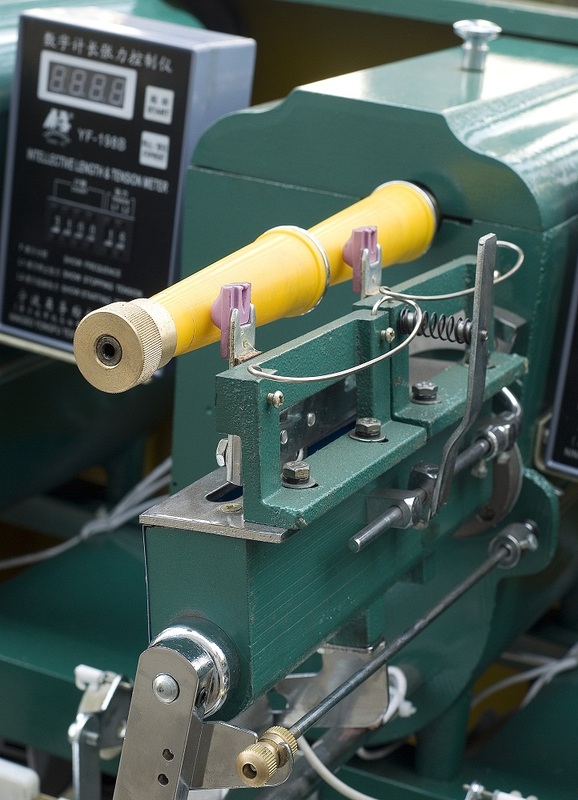 We are China Origin Factory of Bobbin Thread Winder For Waxing. If you have any question, please feel free to contact us.